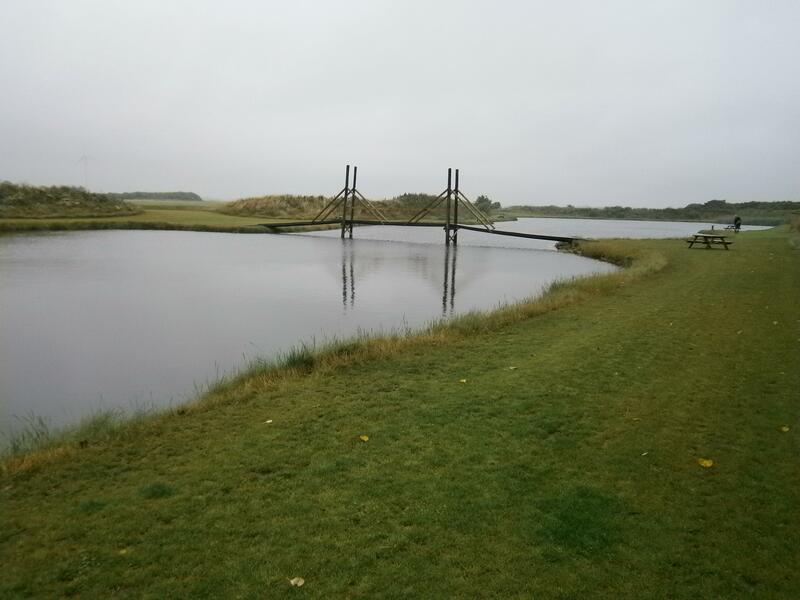 Ringkøbing Put & Take is situated in a lovely landscape. 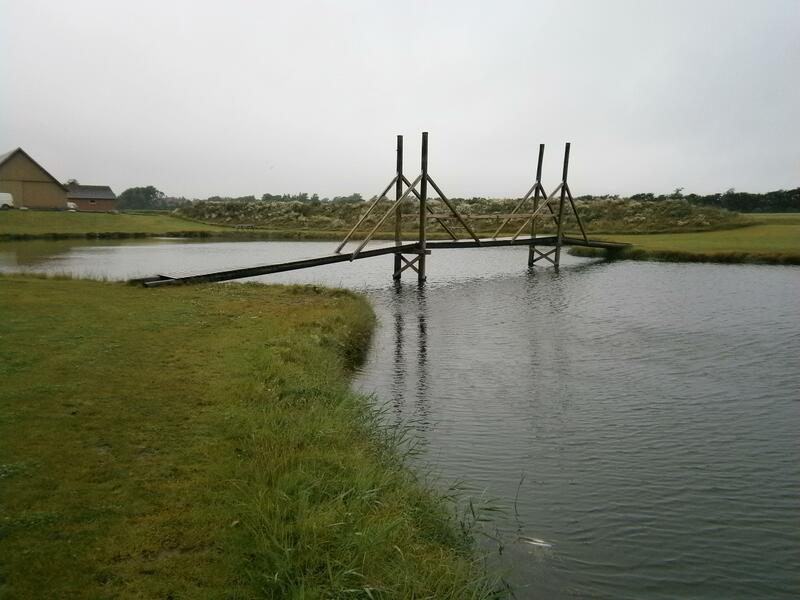 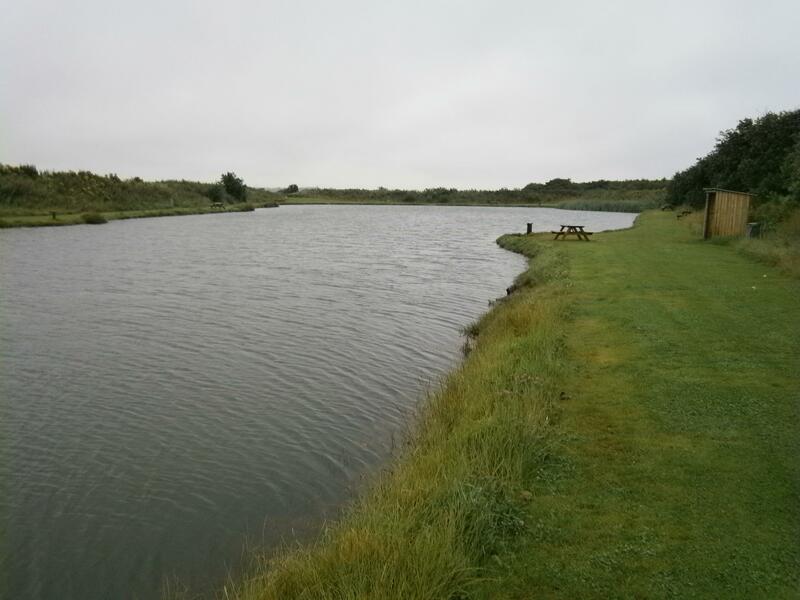 Ringkøbing Put and Take a fishing lake is approximately 7,000 squaremeters. 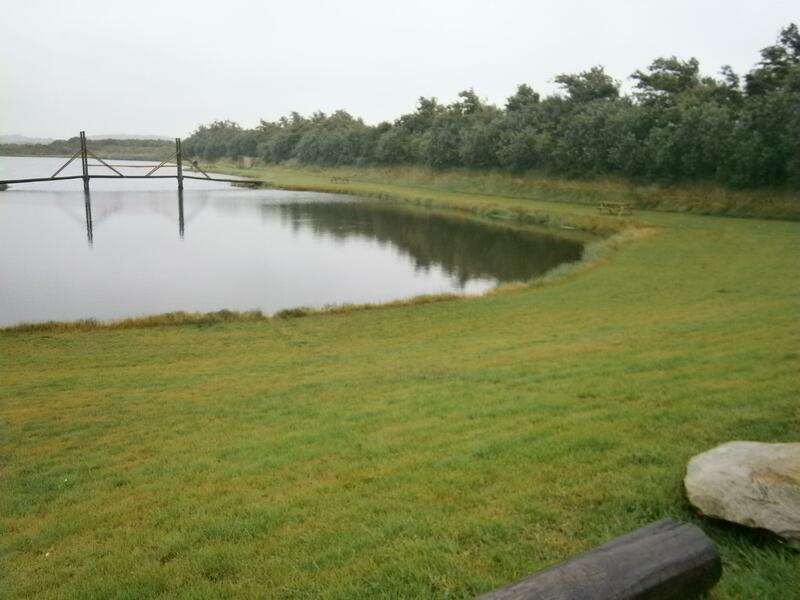 Facilities: Tables and benches, toilet, cleaning facilities.